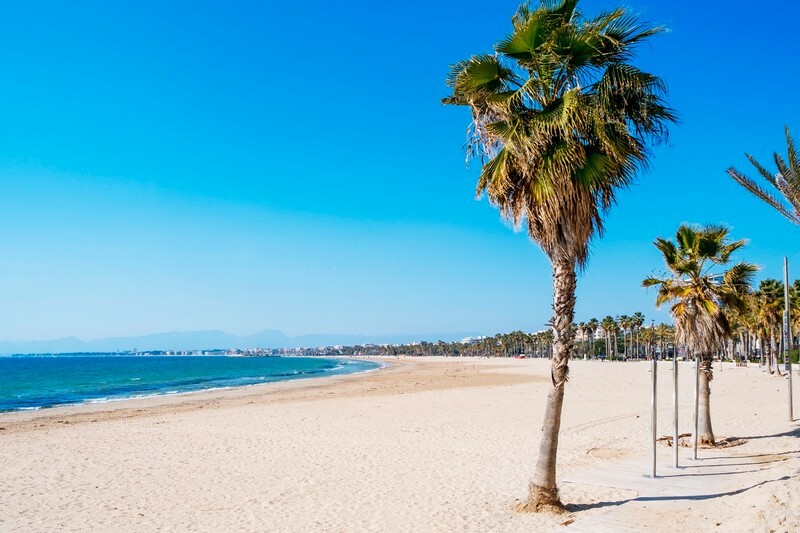 Looking for a Spanish beach holiday without too much traveling time? 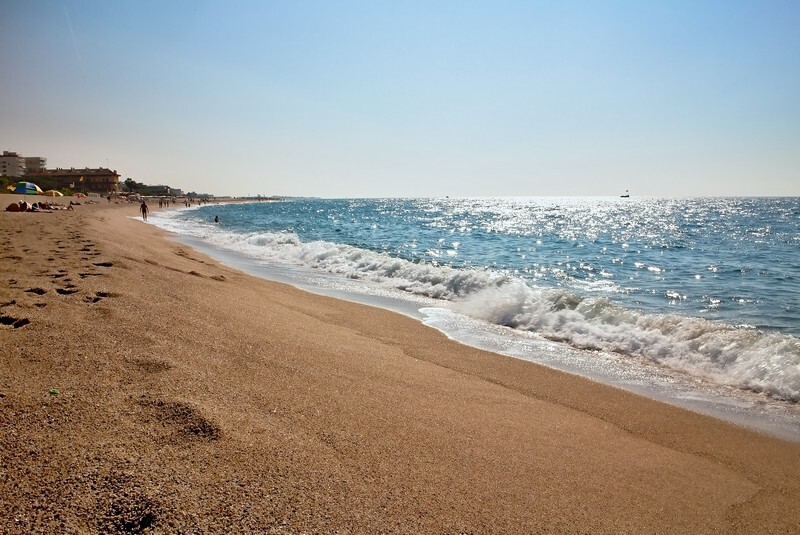 Here are some of the best seaside towns near Barcelona El Prat Airport. 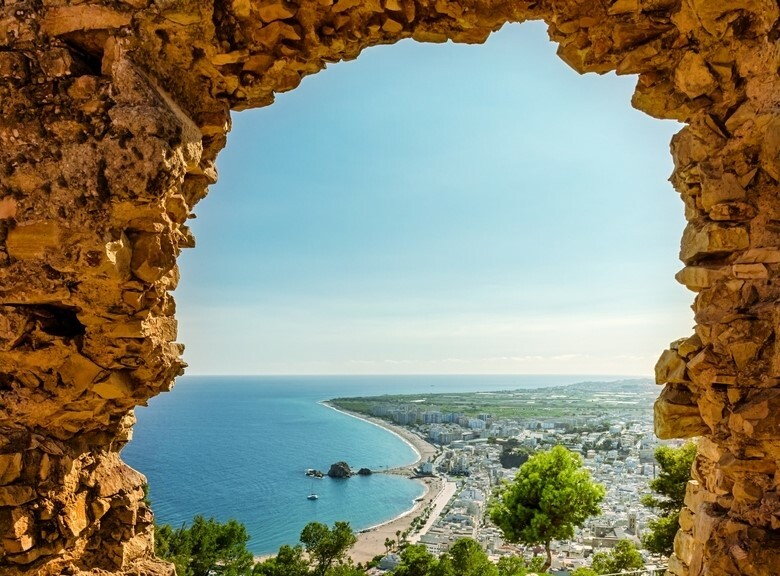 Close to ideal as a holiday destination and known as both the “Jewel of the Mediterranean” due to its attractiveness and “Little Ibiza” for its lively nature. Its old town is full of attractive buildings, shops and restaurants, bars and museums. There are no high-rise apartment blocks here, and although it is busy and vibrant in the high season, it has a friendly and safe atmosphere. 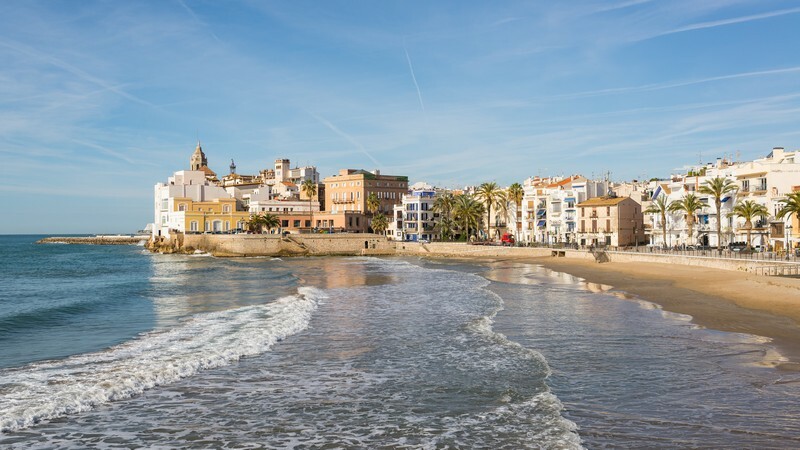 Sitges is popular with the gay community and is also very family-friendly, and perfect for all holiday-goers who want to holiday in an authentic Spanish seaside town. A relaxed town with plenty to do – this is not a resort for the party crowd, but if you think you’ll enjoy lively shopping streets and plazas, a stunning marina and excellent seafood restaurants, this could be the ideal destination for you. This working town will give you a genuine insight into Catalonian culture, with its old walls, medieval castle, museums and ancient church. You might just want to spend your holiday on the beaches here though; they are clean, wide and safe. Sun – yes, sea - yes, sand – yes… what more could you want? This resort is not overcrowded with tourists but ticks all the boxes. There are 2 beaches, with clean, clear water and no rocks, and the expected amenities such as beach bars, cafes, showers and toilets. Between the beaches you’ll find the large, smart marina, with plenty of bars and restaurants. Suitable for a relaxing, low-key beach holiday, with 2 miles of golden sand on the Blue Flag beach. You won’t feel part of the tourist crowd here although there are plenty of bars and restaurants in the town and chiringuitos along the beach front. 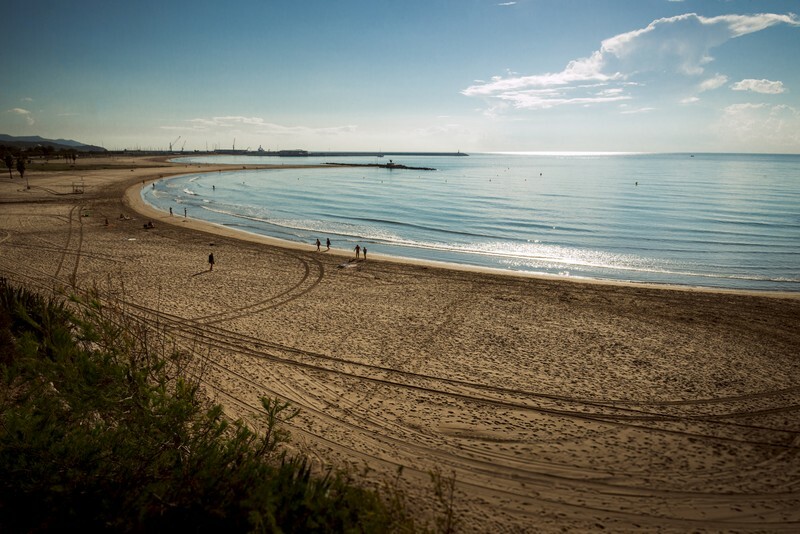 Calafell is the “gateway to the Costa Dorada”, and boasts 5 km of golden sandy beaches. 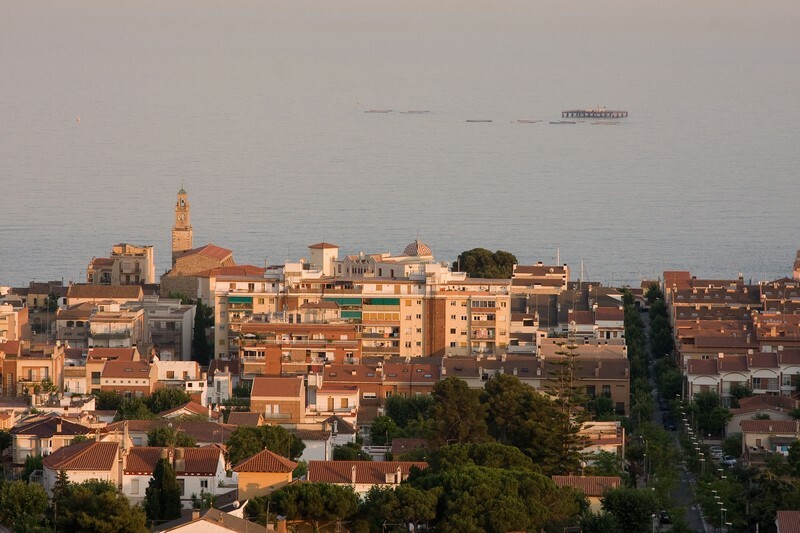 Perfect for families, the town has loads to offer in way of entertainment – children’s clubs, the Calafell Slide (a giant toboggan), a castle, a museum and more. The beaches here slope very gently into the sea, which is warm and calm, and are fully equipped with the facilities you’d expect in an award-winning family resort. 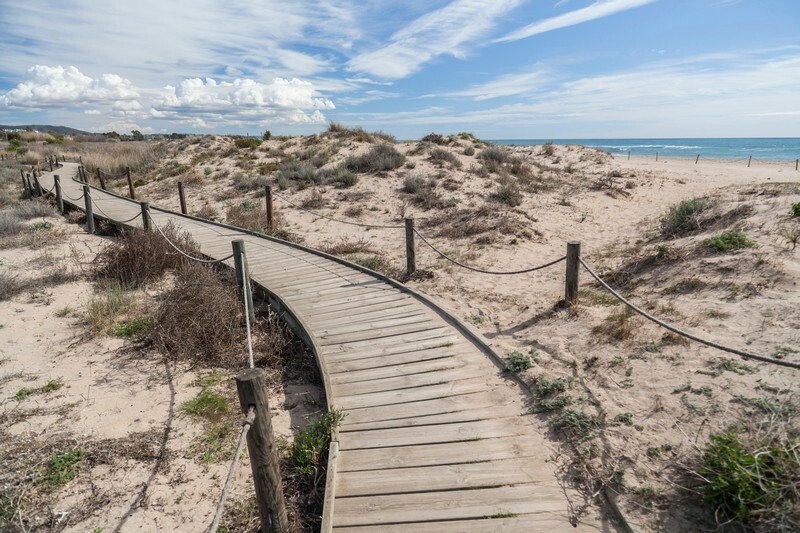 A small town with a delightful beach, surrounded by the unique ecosystem of the nature reserve Els Muntanyans – protected dunes and saltwater lagoons. Water sports, sailing and scuba diving can be enjoyed here, and the town has interesting historical buildings set amongst the pretty landscape. 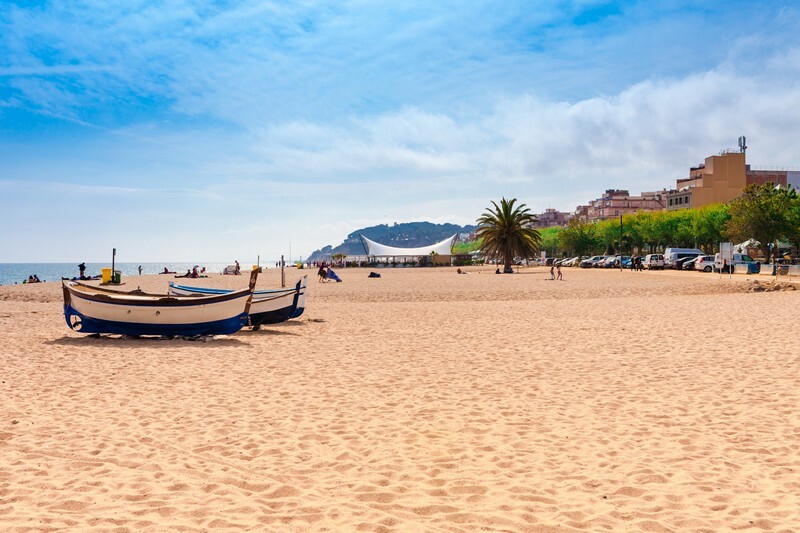 One of the first Catalan towns to start catering for the family tourist market, Calella has the Family Holiday Destination award and is a busy, bustling resort with miles of golden sand. There’s plenty of nightlife to be enjoyed; whether you want pubs, bars, cafes, restaurants, nightclubs – it’s all here. 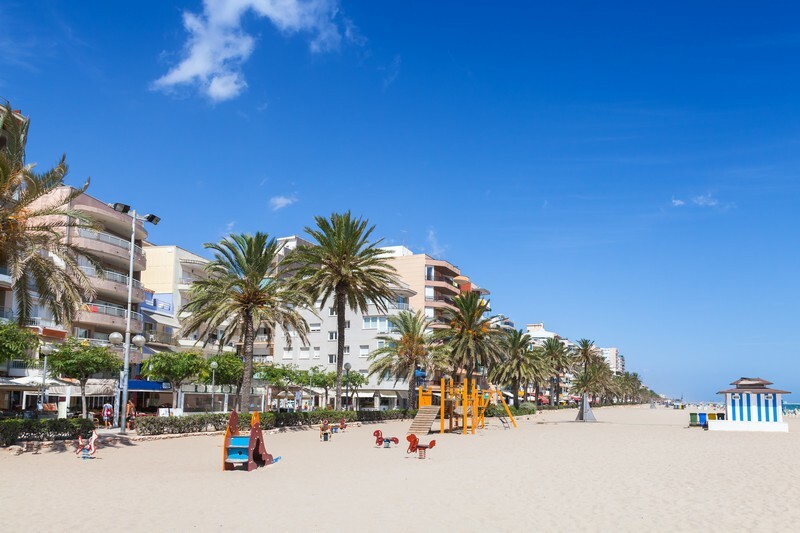 The beaches are well-equipped for holiday-makers of all ages – think play-areas and weekly mini-discos for children, beach volleyball and beach football areas, and a lively promenade with plenty of entertainment. The tourist capital of the Costa Dorada, and perennially popular with families, this resort is fun, lively and sun-soaked. The famous (and Spain’s largest) theme park Port Aventura World is located here which could explain why holiday-makers with children flock here in the high season. The two long, sandy beaches, Llevant and Ponent, and the numerous smaller coves and bays. This resort still has everything on offer – great beaches, plenty of shops and restaurants and an authentic old town – but is calm and quiet. This is a great base for exploring some of the incredible inland landscapes of the Costa Brava or just having a relaxing holiday in the sun by the sea. 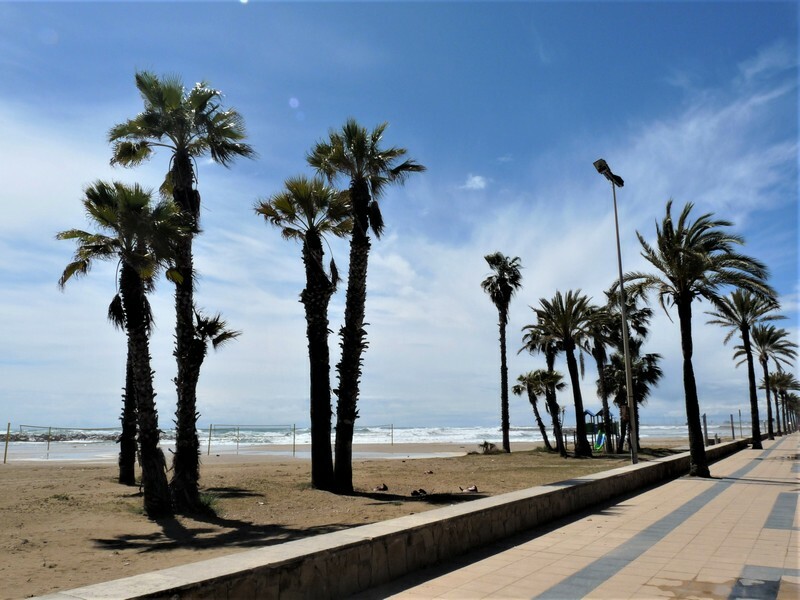 There’s also a huge children’s park, Parc Francesc Macia, if you want a break from sandcastles and swimming, and the children will love to take the tourist “train”, the Tricu-Tricu, to explore the town. Busy and lively, but not overdeveloped, this characterful town is popular with both Catalan and foreign tourists. A working port ensures enough of a sense of real Spanish coastal town, but there are plenty of amenities for holiday-goers too. It’s a great destination for families, and has the sought-after Family Tourism Destination certification. 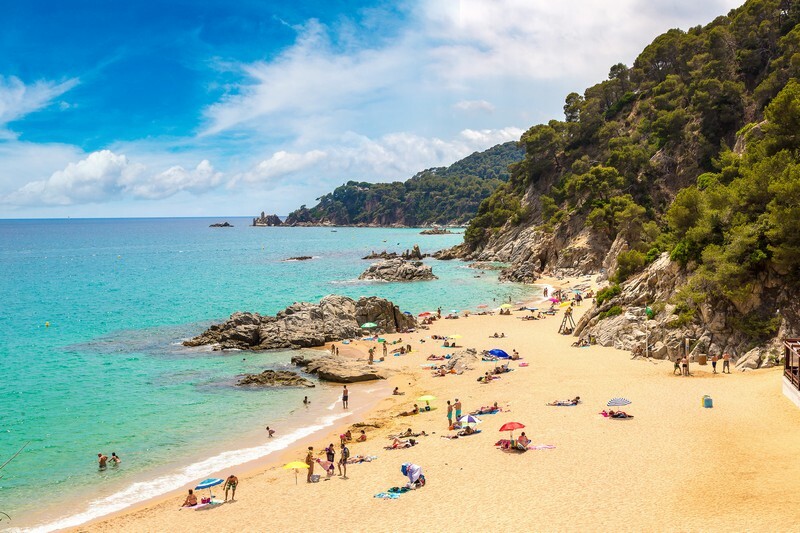 Lloret de Mar is an inexpensive holiday resort with a vibrant nightlife. As you’d expect from a popular resort such as this, you’ll find a fabulous beaches with all the facilities, water sports, restaurants, bars and nightclubs. A busy resort perfect for those looking for a lively holiday.